Training to become a Bail Agent, Bounty Hunter or a Bail Recovery Agent. Get a $1,000.00 surety bond. 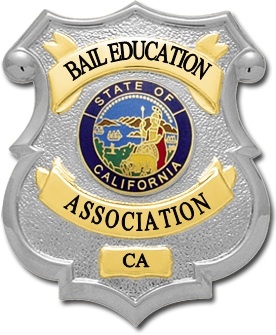 Become a licensed Bail Agent.